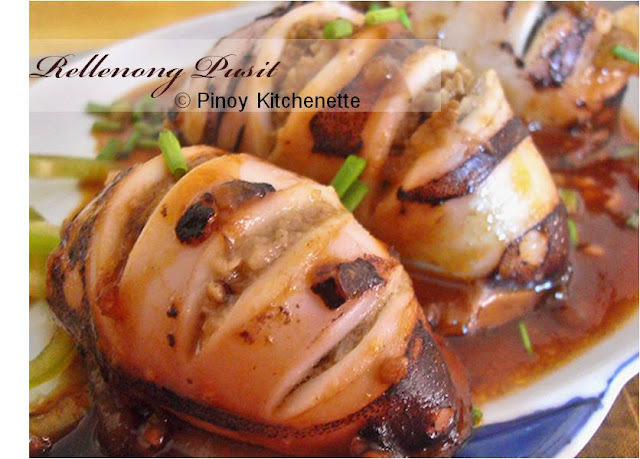 i'd love to try it--now i wonder which siopao house serves toasted siopao. Hi Miranda! not quite sure where exactly in QC.. 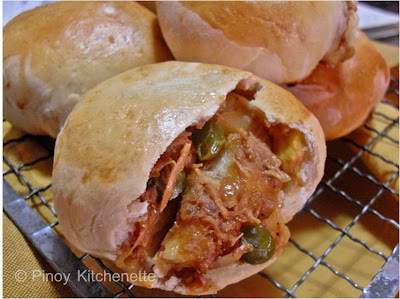 But whenever you get a chance to be in Naga City in Bicol, don't miss to grab and bite some of these famous toasted siopao. I love toasted siopao. The first time I had them was in Baguio and I've never forgotten toasted siopao ever since. So when I make regular siopao now, I also make toasted version. There are a few eateries/stalls in Manila's Chinatown where they offer fried siopao. They're delicious, but I'm sure your homemade toasted sopapo are even better. @ Dexie - Hi! Thanks for that info- good to know there's one in Baguio.would surely look up for it when get a chance to have a little vacay one of these days. @ Tito Eric - Thanks! its really yummy. But its different with that of the fried siopao. i had it one time in Robinsons Place - well after a bite - nakakaumay. I like Siopao but never tried the toasted one yet.